Daniel Bodansky is Regents’ Professor at Arizona State University’s Sandra Day O’Connor College of Law, specializing in international environmental law generally and climate change law in particular. 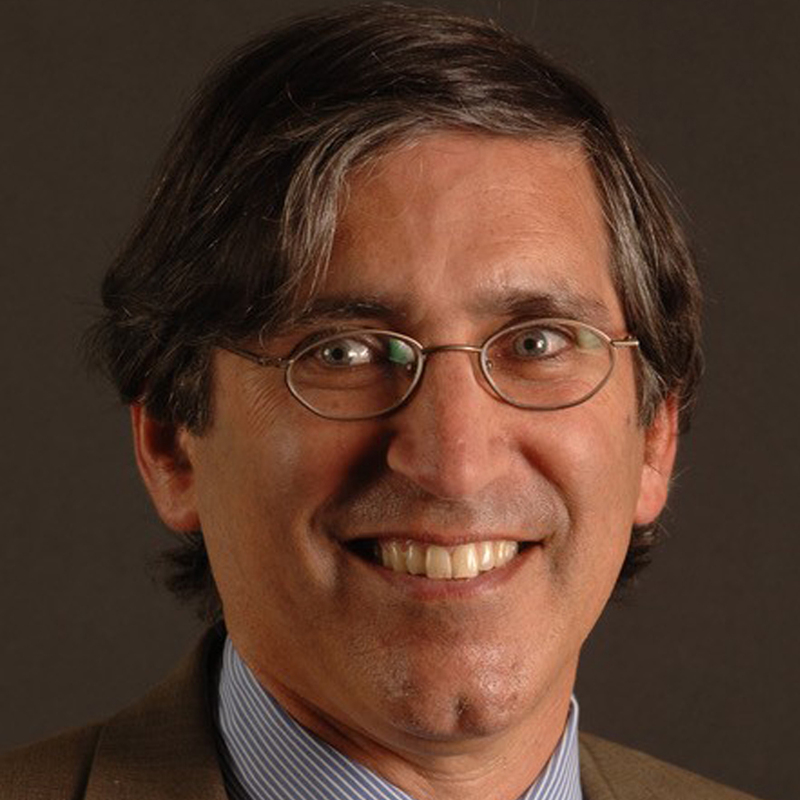 He previously taught at the University of Georgia law school (2002-2010), where he was the Ernst and Emily Woodruff Chair in International Law, and served as Climate Change Coordinator at the U.S. State Department from 1999-2001). His book, The Art and Craft of International Environmental Law, received the 2011 Sprout Award from the International Studies Association as the best book that year in the field of international environmental studies. His new book, International Climate Change Law, co-authored with Jutta Brunnée and Lavanya Rajamani, was published by Oxford University Press in June 2017, and received the 2018 Certificate of Merit from the American Society of International Law as the best book in a specialized area of international law published the previous year. He is a graduate of Harvard (A.B. ), Cambridge (M.Phil.) and Yale (J.D. ).